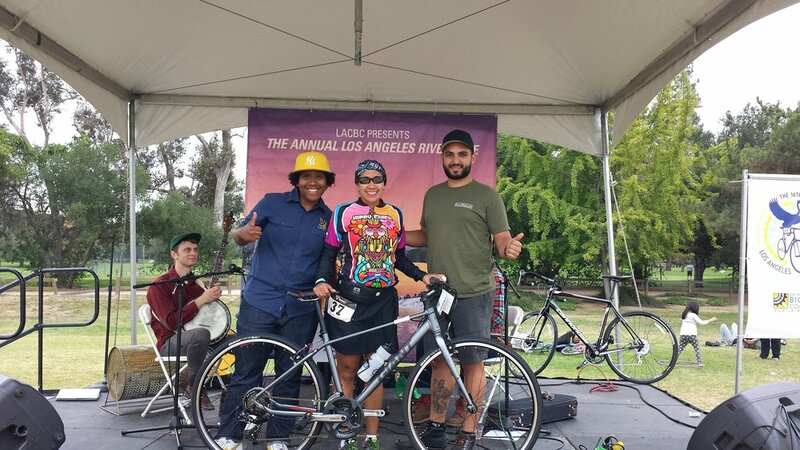 Every June, Homerun and the LACBC organizes the best cycling event in Los Angeles. 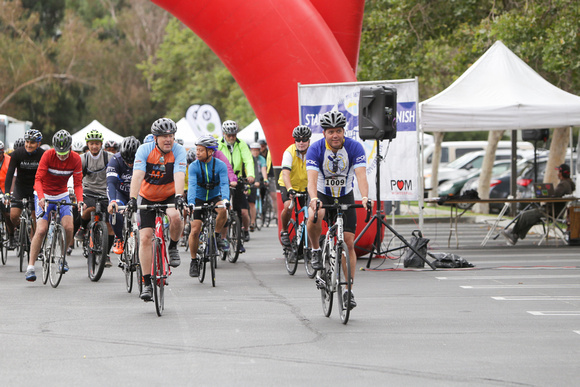 This all day event has seven races that go from a family fun ride to 100 miles. There is a ride for every enthusiastic of cycling. 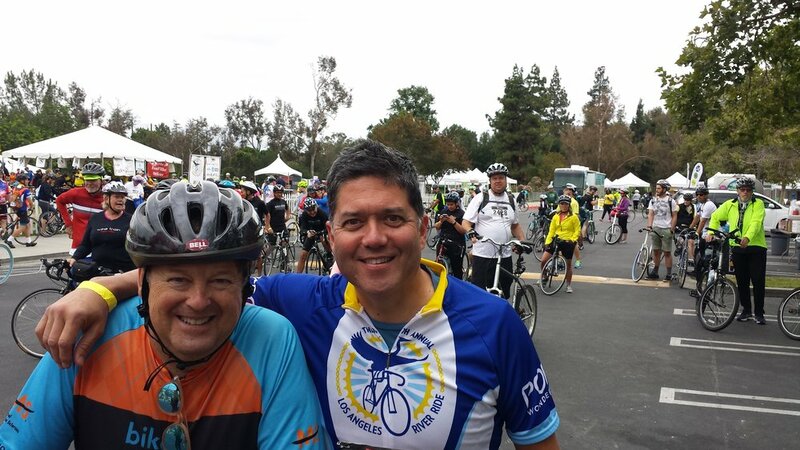 The start points are Autry Museum in Griffith Park and the shores of Long Beach. There are 7 different rides that leave through out the morning. We work with sponsors, LA City, riders and media to make this massive event to come off flawlessly. 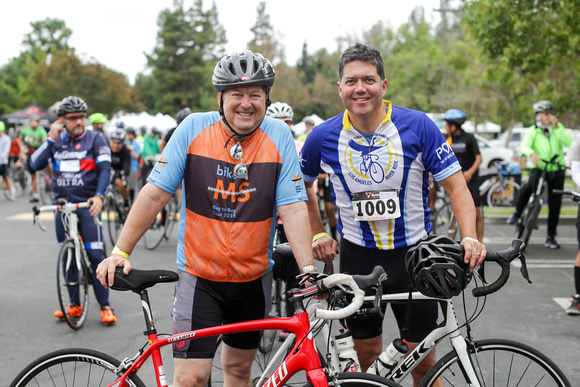 With 5 pitstops, ride marshalls, sponsored food and drink, this is a great day to be on a bike. Homerun started producing this event in 2016 and it is ongoing. 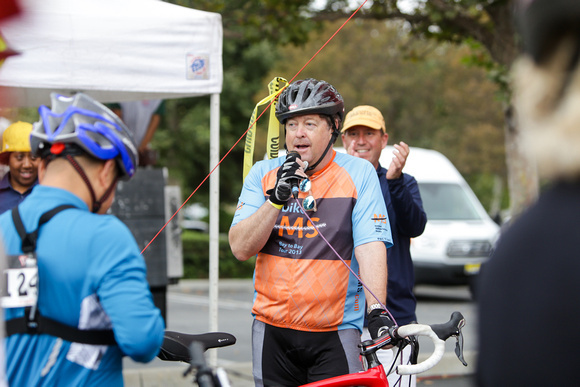 Barry Gribbon, Homerun's president has ridden the 70 miles twice before taking over the event! Come out in June and go for a ride!